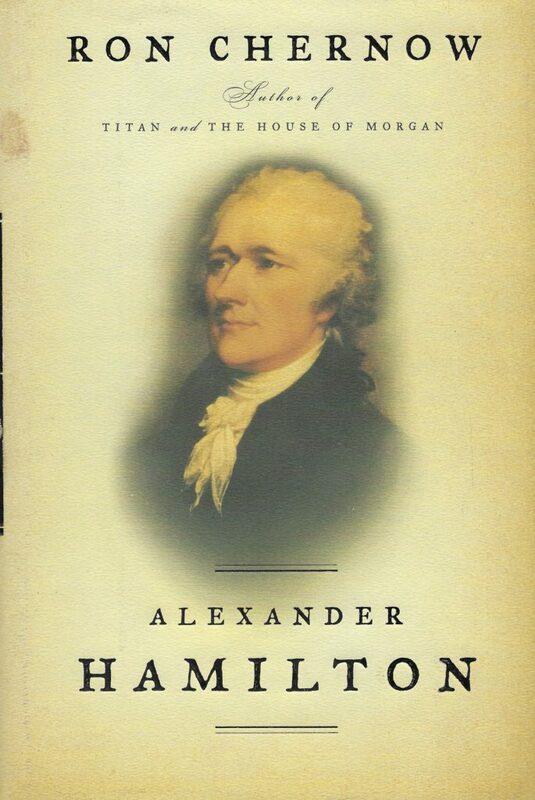 I have been reading Alexander Hamilton since 2016 – three years ago. That’s when I added it to Goodreads, anyway. It was more than an idea in Lin-Manuel Miranda’s head, but not the full-on sensation it’s since become. Hamilton first showed up in Chernow’s biography of George Washington, and Chernow was clearly taken with him. I wanted a follow-up biography about him after I read that one, so I was glad to discover that it had already been written. So have I finished Alexander Hamilton? Sadly, no. It’s been pushed aside by other books in my to-read pile (I usually have more than one going at a time) and it’s been long enough that I’m finally calling time on it. I may go back to it some day, after all, it’s not like the book is bad. It just got overwhelmed by other things. I would definitely recommend it if you see the musical and want to know more.